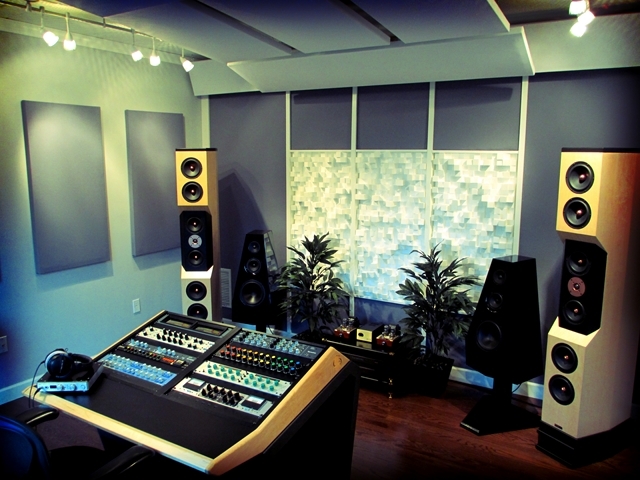 Sage Audio is a professional mastering studio located on legendary Music Row in Nashville, Tenn.
Like most of the world-renowned studios that have occupied this district in the heart of Music City, Sage Audio provide their clients with masters and mixes that meet the highest audio standards. The site has a gallery of photos that showcases their studio and the equipment they use. You can also find a break down of the rates they charge.